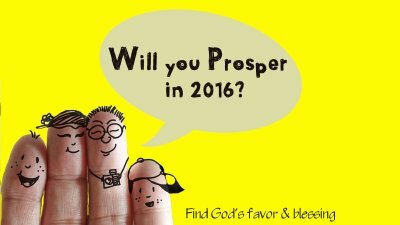 Will You Prosper in 2016? You are reaping exactly what you have sowed yesterday! We must choose to sow good seed through our thoughts and deeds! God has revealed to us how to prosper through His spiritual laws! By applying these Biblical truths to your life you will see increase & blessing! Prosperity effects us spiritually, physically and financially! Your success is determined by your obedience to God's word! You will prosper in the natural realm to the same degree that your soul prospers.  God wants you to succeed, advance & be in health. God wants to bless your life! !